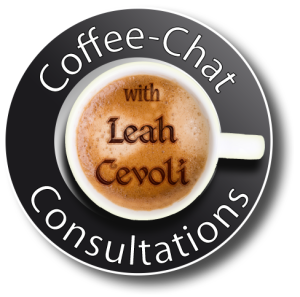 SCHEDULE YOUR COFFEE CHAT STRATEGY SESSION TODAY! This 60 Minute (In Person or Skype) Session is a Pre-Requisite to all coaching and mngmt packages. In some cases this session will be enough to get you and your team going on your own! Press- Grass Roots to Mainstream and how to get the most out of it.